Special teams of anti-terror squads of Greek Police have defused an explosive device left outside the home of Supreme Court deputy prosecutor Isidoros Dogiakos in Vyronas suburb of Athens early Tuesday morning. The bomb was hidden in the trunk of a motorcycle parked outside the prosecutor’s home. Police rushed to Dogiakos’ home after a warning call to a newspaper and a news website six minutes before 4 o’ clock in the morning. 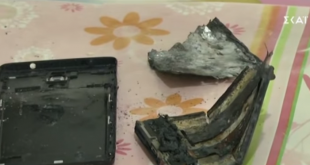 The anonymous caller warned daily Efimerida Ton Syktakton and website Zougla that a bomb left outside a specific address would explode in twenty minutes. Police, special squads and fire service rushed to the address given by the anonymous caller, cordoned the area and urged residents to stay inside their homes. 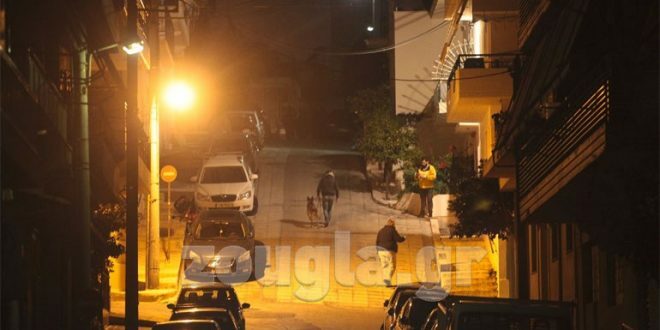 The explosive device was found inside the trunk of a motorcycle parked in front of Dogiakos house. 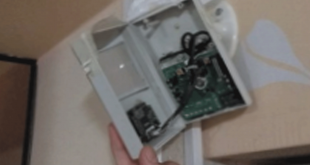 It is alleged that the bomb did not explode most probably due to a wrong wires connection. The bomb was defused and transferred to the laboratories of the police and so did the motorcycle. 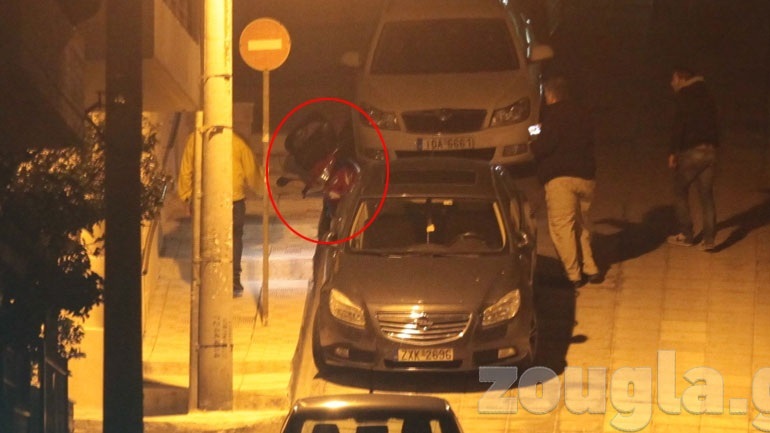 Dogiakos told private ANT1 TV that it was police that informed them of the bomb and that they should not go outside. According to media, the bomb was inside a cooking pot. The explosive device was similar to the one used also at the Court of Appeals in Athens in December 2017, media report citing police sources. An urban guerilla group named Group of Popular Fighters had claimed responsibility. Bombs in cooking pots have reportedly placed in the past also by the groups Revolutionary Struggle and Conspiracy of the Cells of Fire. 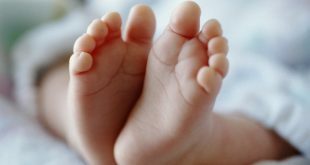 The anonymous caller did not mention any organization, neither has any organization claimed responsibility so far. Isidoros Dogiakos is head of the Appeals Prosecutor at Arieos Pagos, Greece’s Supreme Court. 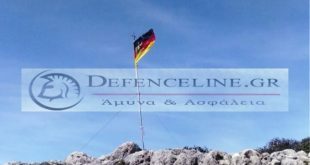 Dogiakos has been dealing with at least three important legal cases like the investigation against the far-right and neo-Nazi Golden Dawn and the bribes by German Siemens to Greek officials, daily efsyn notes. Citing the deputy prosecutor, state broadcaster ERT TV reported that he has not received any threats recently. Dogiakos’s home is a one-story house, a guard was posted outside. It was the guard who informed the prosecutor about the bomb.